In much of the country, snow covers every surface right now. It’s hard to imagine, but soon, graduation season will be upon us! Our school year is moving quickly, and lots of seniors are ready to get out into the “real” world. Working with college students, I get to hear lots of stories. 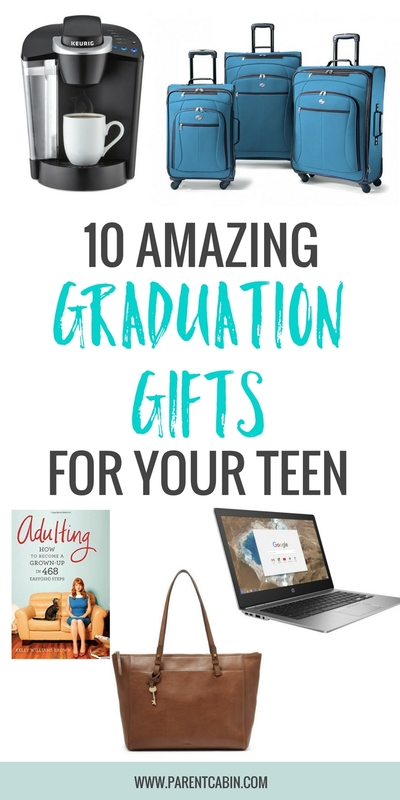 Recently, we talked about their current gift wish lists, and they helped me come up with the best graduation gifts for your high school or college graduate. Whether you’re sending one off to college for the first time or celebrating a degree, you get to shower your graduate with some love. For a list of gift ideas, brought to you by actual college students, here are ten best graduation gifts for your graduate. Here are 6 creative graduation party ideas to set your party apart. This trendy, little camera produces photos instantly. It’s a great gift for your high school grad as they head off to school and make lots of new memories. You can also buy film and accessories to complete this fun, practical present. 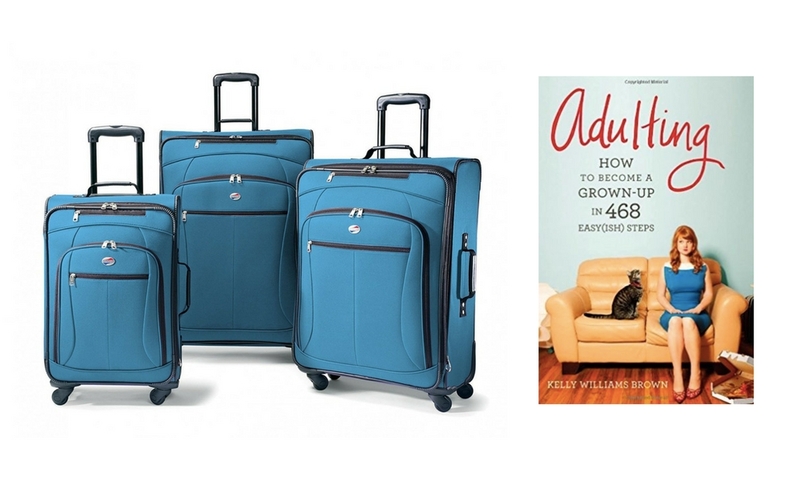 For both high school and college graduates, a good set of luggage is important. They could be traveling to and from school or across the country for work. You can find a good, affordable set like the one here, or you can buy separate pieces to fit your grad’s specific needs. A computer might the most obvious idea for a graduate, but the price point seems to always be a bit steep. If you’re able, Mac products are great options. If you’re looking for a more reasonable price, Chromebooks are a great alternative. This HP version is a practical, user-friendly laptop, and it costs only about $500. 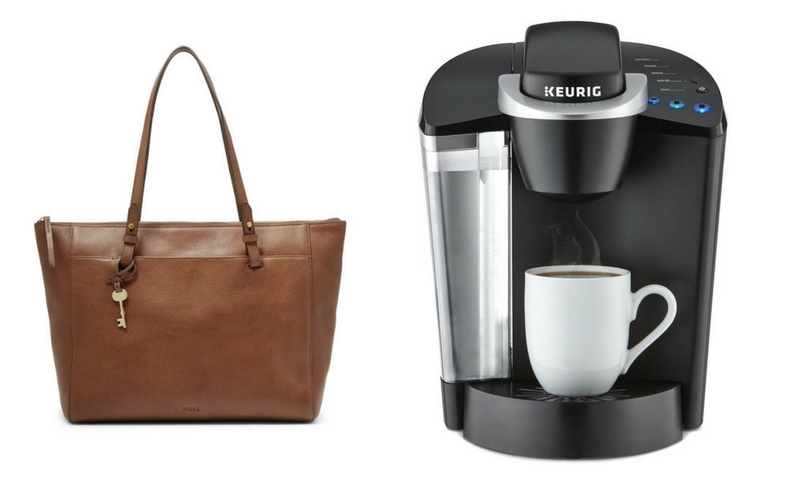 A big life transition calls for a great bag. If your student is getting ready for college, this backpack option is great for holding their computer, books, and other essentials. If your graduate is starting their first “real” job, a quality work bag is a great gift idea. There are lots of options out there, so you can track down the perfect accessory for your graduate’s new life stage. For the graduate who is going on to more schooling, this package deal is an incredible gift. For just $5 a month, you can give your student Hulu and Spotify. Let them unwind with their favorite TV show or listen to soothing music while they study. With a price like this for both services, this gift is a no-brainer. What’s better than an all-in-one cooking appliance that makes life a little simpler? Jump on the Instant Pot bandwagon, and give your graduate the gift that will benefit them in so many ways. If you’re struggling for creative ideas, you can always help your graduate stock up on essentials. Stuff a small trash can with paper towels, hand soap, Febreeze, laundry detergent, etc. You can add anything you want, and set your student up for a good start. Money is always a great gift, especially for a recent graduate. Their new independence will bring some new financial responsibility, and some extra cash is definitely helpful. You can also make a graduate’s life better with gift cards. Send them to college with cards for gas, dinner, or a movie. These kind of gifts will come in handy throughout their first few months in school. Coffee is an essential for college students. Even if your graduate is heading out into the workforce, they’ll be thankful for a new way to enjoy their morning cup. You can give them a simple, multi-cup coffee pot, which will serve them well. If you want to take it to the next level, you can buy something like the Ninja Coffee Bar. They’ll make speciality drinks any time they desire. Gift giving can be fun and personal. This year, as May approaches, get a head start of the best graduation gifts for the graduates in your life. They’ll head into their next stage of life thankful for you and thankful for how you’ve prepared them.